Support Clean Water Technologies for Developing Countries! 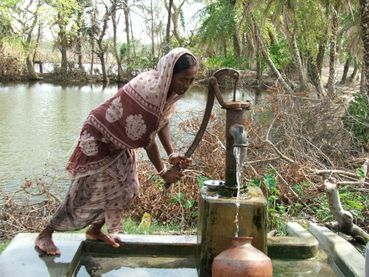 Access to clean drinking water is a Human Right! And, why not give a day of safe drinking water for a child? All it takes is 200 butterfly credits! Thank You! Danke! Grazie! Merci! Obrigado! Gracias! Tack! Signed and shared. Thank you, Ben. Your signature has been recorded. It's been more than 2 years now. 312 have signed the petition. I say; -HOLY CRAP!!! "35 million members"... ??? -Give me a break!